The era of video marketing was born from companies trying to find new creative ways of reaching their audiences. 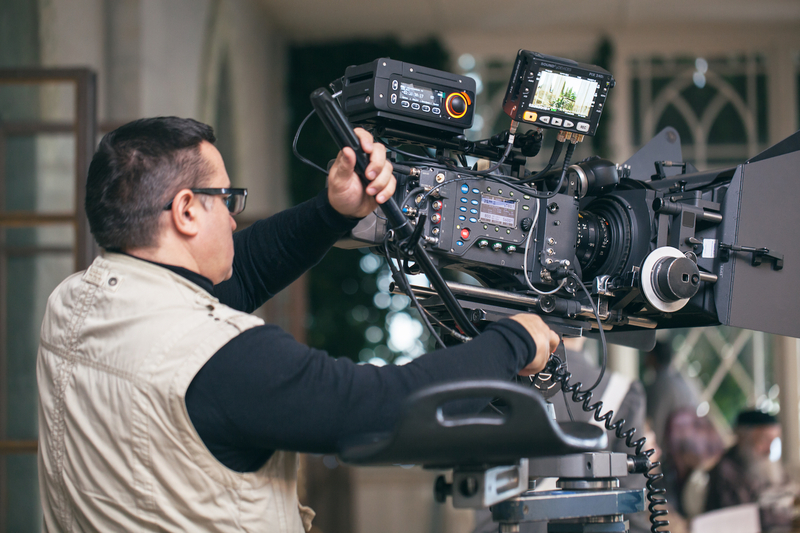 As video began to stand out as an attention-grabber on social media, businesses capitalized on the opportunity to create videos about their company. It used to be that video advertisements were only seen on TV and movie screens. Now, video ads have become entrenched in social media sites as well, making their influence inescapable. This is not meant to sound scary, rather, it shows that video content has always been able to adapt to new digital platforms. The appeal of video is simple: they provide all the info customers need about a company in less than thirty seconds. In many cases, they’re cost-effective, easy to create, and visually appealing. Though the process has become cheaper and easier, the fundamental elements of filmmaking have remained the same. It is still important to have a team that is able to create a quality video with an engaging storyline. The emphasis here is on quality. It’s 2017—nobody wants to see a gimmicky video with bad acting and a shaky lens. It is entirely possible that those videos will get attention, but for all the wrong reasons. Videos that are reminiscent of “used car sales” commercials will have millennials and baby boomers alike shying away from your business. Many business-owners think it would be cheaper to create a video themselves to share with their clients. Instead of creating a DIY marketing video that’s out of touch, consider consulting a team that specializes in video production. They will be able to write, plan, produce, and edit a professional video for you. 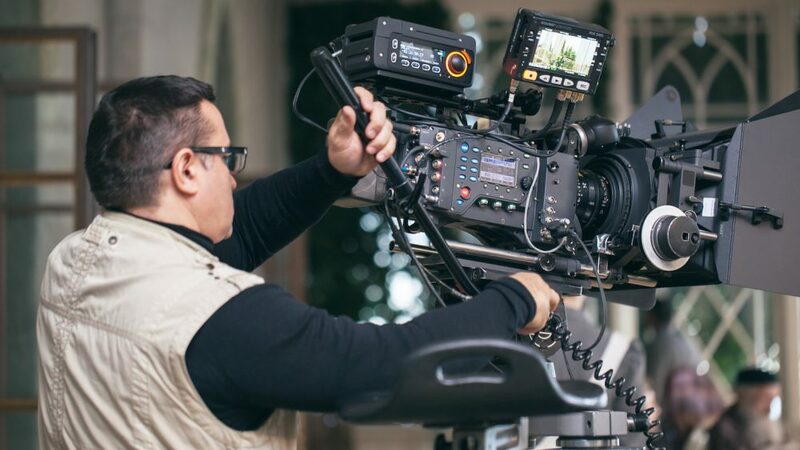 More often than not, the right video production team will be able to help you save on video costs and still create a video that will get you noticed.